Boulder was swarmed by film enthusiasts and filmmakers for the eighth annual Boulder International Film Festival (BIFF). The four-day festival featured 50 films as well as a variety of special events, including conversations with Martin Sheen and William H. Macy, the third annual DiMe (Digital Media) Symposium, and filmmaker panels and parties. BIFF saw a 10% percent increase from last year's attendance, with a total audience of 19,514. Award-winning films, celebrity guests and increased attendance continue to establish BIFF as one of the premier international film festivals. Twelve events sold out during this year's festival, including the Opening Night Gala with "Darling Companion," A Conversation with William H. Macy, "Jeff, Who Lives at Home," "High Ground," "Salmon Fishing in the Yemen," "The Lady," "Surviving Progress," "Lucky," "Kumare," Shorts Programs 1 and 2, and the Closing Night Awards Ceremony and screening of "Chasing Ice." "We had another outstanding year and provided our audiences with compelling independent films and left them with issues and themes to think about," said Robin Beeck, BIFF's Executive Director. "The 2012 Festival was a huge success made possible by BIFF's unique combination of celebrities, accomplished filmmakers, cinema lovers, sponsors and volunteers, and we thank them all for their important contributions, without which the festival could not succeed." 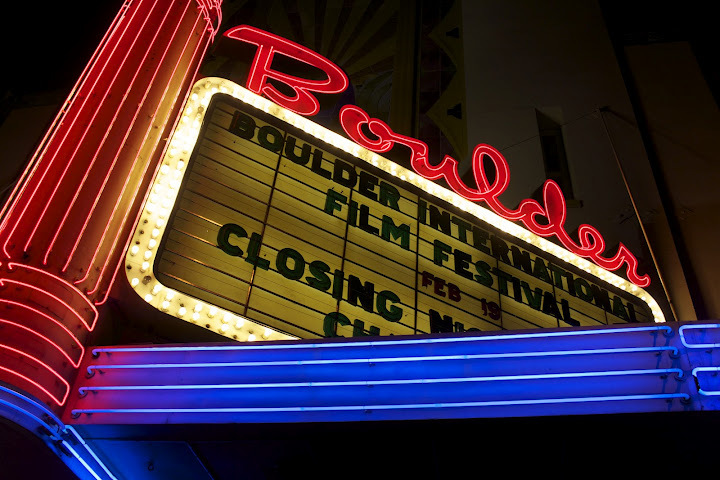 BIFF 2013 is February 14-17, 2013!